A selection of anticipated novels from Orion Books (and imprints). 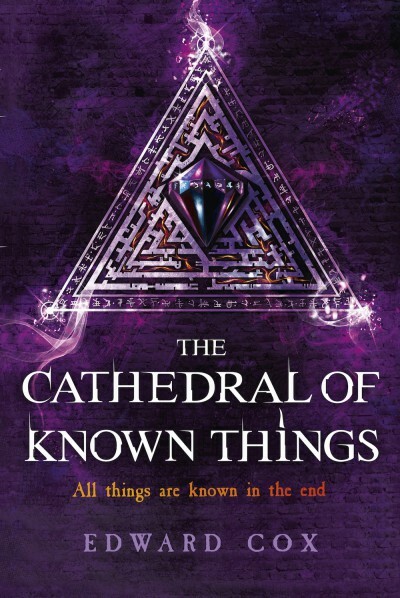 An epic new fantasy series of mystery, prophecy and death within the ancient walled city of the Twelve Kings . . . I read and enjoyed Beaulieu’s debut novel, The Winds of Khalakovo in 2011 — for some reason, I never got around to finishing the series, but I think it was partly because I read the first book just before my year of living as something of a vagabond nomad… I’ll have to catch up at some point soon. 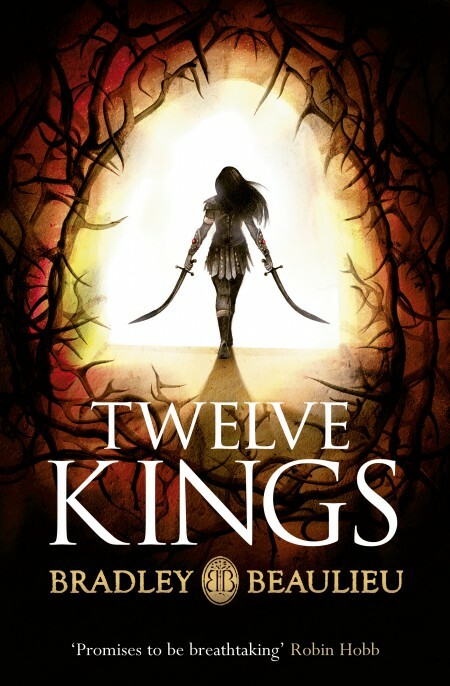 Twelve Kinds is published in the US by DAW Books, on September 1st, 2015, as Twelve Kings in Sharakai. 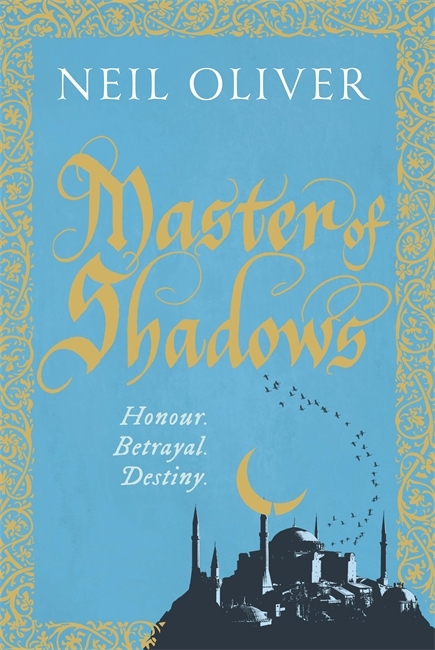 I’ve featured this a few times, but any excuse to highlight it again… I have an ARC already, so expect a review soon. Published in the US by Roc Books, on August 18th, 2015. I really enjoyed The Relic Guild, so I’m eager to get my mitts on a copy of the follow-up. 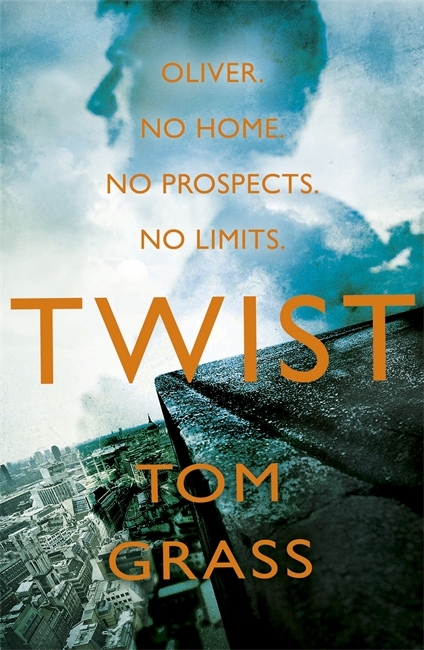 Packed with action, love and betrayal, Tom Grass’s electrifying heist thriller is a gripping reinvention of the Dickens classic, OLIVER TWIST. Eighteen-year-old Twist doesn’t have much. No money, no home and no family. All he has is his reputation as one of the most daring street artists in London — whose unique skills are matched only by his infamous talent as a climber and freerunner. When this came out in hardcover, I don’t think I saw a single review or even mention on the various blogs I frequent or Twitter feeds I follow. Which is strange, as it sounds rather good. Maybe the paperback will get some more attention? Sequel to the critically acclaimed THE INCORRUPTIBLES — new lands, new wars, new dangers. Fisk and Shoe — mercenaries, very much not wanting to get caught in the middle of a political whirlwind — must deliver a very important message, and find a very dangerous man. They have caught the eye of the powerful men of the world, and now the stakes are higher than they like. 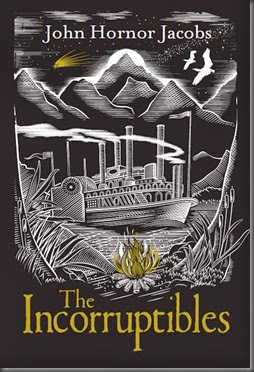 I quite enjoyed The Incorruptibles — the writing and world-building were very well done, and I’m very eager to read this sequel. 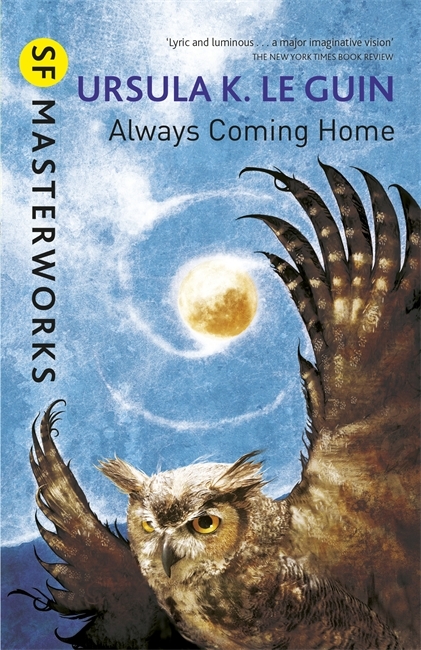 An unsung masterpiece from one of fantastic literature’s greatest writers. But Always Coming Home is not the story of the Kesh. 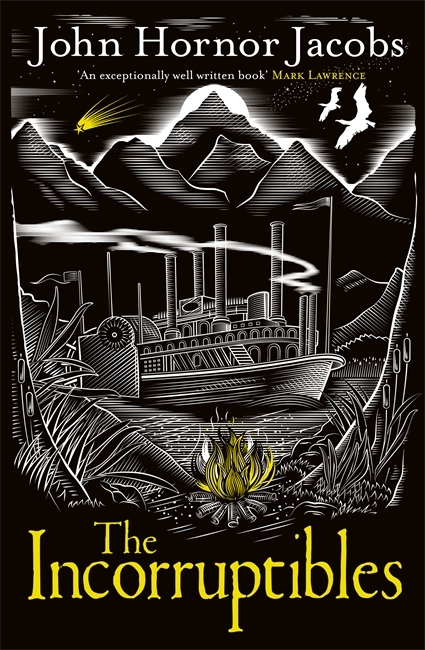 Rather it is the stories of the Kesh — stories, poems, songs, recipes — Always Coming Home is no less than an anthropological account of a community that does not yet exist, a tour de force of imaginative fiction by one of modern literature’s great voices. 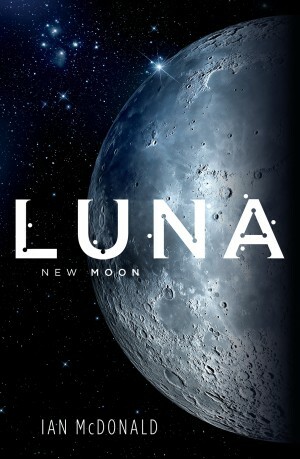 I have not read enough of Le Guin’s novels. 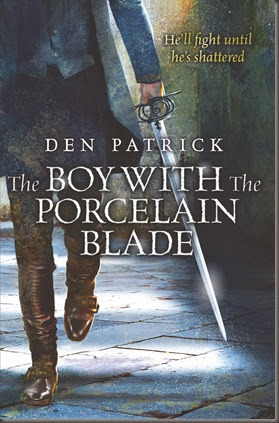 I’m glad Gollancz are re-releasing so many of them. Locke and Jean find themselves sucked into the horror of war. Will things ever be the same again? I’m not sure there are many fantasy fans who aren’t eagerly awaiting this novel… I should probably get my skates on and read The Republic of Thieves ASAP — although, I would like to refresh on the first two… So many pages to get through before October… The first three novels in the series were published in the US by Del Rey, but their website doesn’t list this one, so not sure if this one’s theirs too. 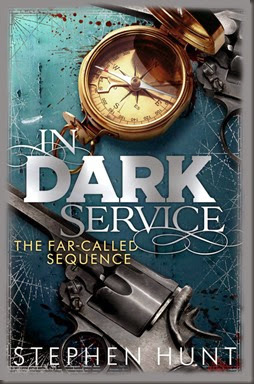 Published in the US by Tor Books, on September 22nd, 2015. 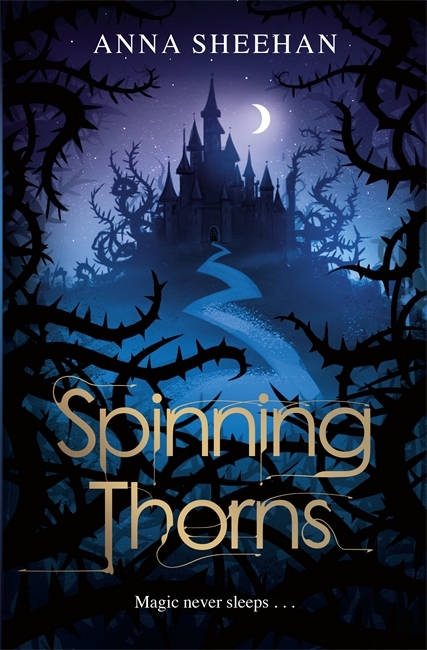 A superb new fairytale inspired novel from an award winning author. Once the fairy tale is told and the spell has been broken . . . what happens next . . . ? The world has been renewed. Everyone is living happily ever after . . .
Sharp, blood-seeking thorns still surround the castle. A feud remains between those who wield magic and those who were subjected to it. And while the kingdom is divided against itself, nothing can thrive. A rebellion may be needed — and that’s where Sleeping Beauty’s daughter comes in . . .
Don’t know anything about this novel save from the synopsis. And the cover, which is what drew my attention in the first place. There’s something akin to Into the Woods about the description, too, which could bode well. Jacob Carnehan has settled down. He’s living a comfortable, quiet life, obeying the law and minding his own business while raising his son Carter… on those occasions when he isn’t having to bail him out of one scrape or another. His days of adventure are – thankfully – long behind him. I’ve never read anything by Stephen Hunt, but they’ve all sounded great – this is not his debut novel, just his Gollancz debut. Kenstibec was genetically engineered to build a new world, but the apocalypse forced a career change. These days he drives a taxi instead. Kenstibec is a member of the “Ficial” race, a breed of merciless super-humans. Their war on humanity has left Britain a wasteland, where Ficials hide in barricaded cities, besieged by tribes of human survivors. Originally optimised for construction, Kenstibec earns his keep as a taxi driver, running any Ficial who will pay from one surrounded city to another. This sounds like a pretty cool SF novel. Rebecca, a 15-year-old American, isn’t entirely happy with her life, comfortable though it is. Still, even she knows that she shouldn’t talk to strangers. So when her mysterious neighbour Miss Hatfield asked her in for a chat and a drink, Rebecca wasn’t entirely sure why she said yes. It was a decision that was to change everything. For Miss Hatfield is immortal. And now, thanks to a drop of water from the Fountain of Youth, Rebecca is as well. But this gift might be more of a curse, and it comes with a price. Rebecca is beginning to lose her personality, to take on the aspects of her neighbour. She is becoming the next Miss Hatfield. But before the process goes too far, Rebecca must travel back in time to turn-of-the-century New York and steal a painting, a picture which might provide a clue to the whereabouts of the source of immortality. A clue which must remain hidden from the world. In order to retrieve the painting, Rebecca must infiltrate a wealthy household, learn more about the head of the family, and find an opportunity to escape. Before her journey is through, she will also have – rather reluctantly – fallen in love. But how can she stay with the boy she cares for, when she must return to her own time before her time-travelling has a fatal effect on her body? And would she rather stay and die in love, or leave and live alone? How cool is that cover GIF? I’m really intrigued by this novel. Sounds different, and should be a stand-out of the summer. On the edges of the Empire, life is hard – and men must be harder. I have been hearing a lot of great things about this novel. Can. Not. Wait to read it. I kind of dropped the ball with my Gift Guides at the end of 2013. I would apologise, but that’s the beauty of running your own blog: you don’t answer to anyone. Nevertheless, there are still plenty of novels coming up in the first few months of 2014 that deserve some advance warning/notice, and I intend to share with you cover art and synopses (and anything else that might be of interest) as and when I can. 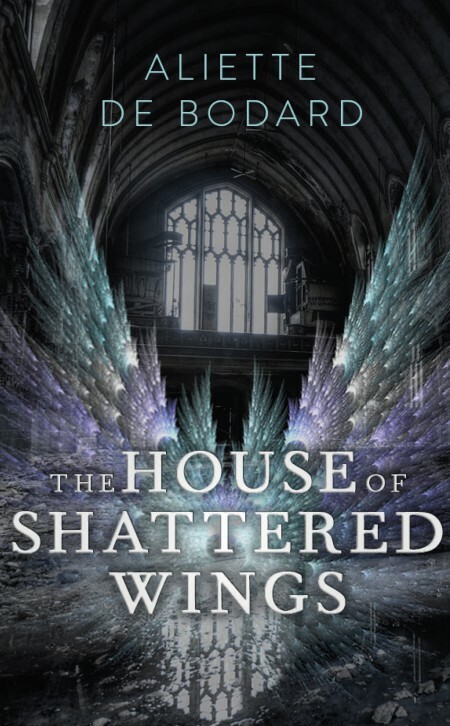 Today, I highlight just a few of the novels coming up from Gollancz, that bastion of SFF quality and excellence. I shared this on Tumblr earlier today, but damn I love that cover, and I love the premise. 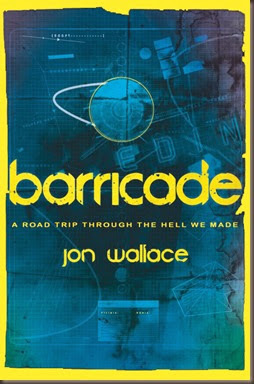 In fact, I love it so much, that I also have another post coming up later this month that includes the cover again. 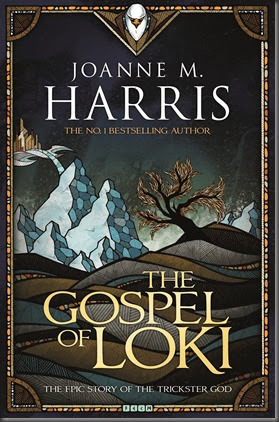 I love Norse Mythology, and I have a feeling that Harris is going to do the source material proud and do something wonderful with it. Easily one of my most highly-anticipated novels of 2014. Can. Not. Wait. Due to be published in February 2014. 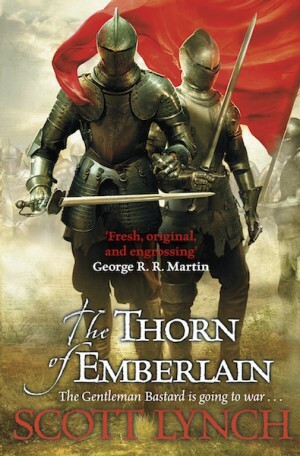 Heard about this a little while ago, and I believe Mark Lawrence (Prince of Thorns) mentioned that he really enjoyed it. This is due to be published in June 2014. A world of betrayals and deceit. A hero alone. A delicate sword. 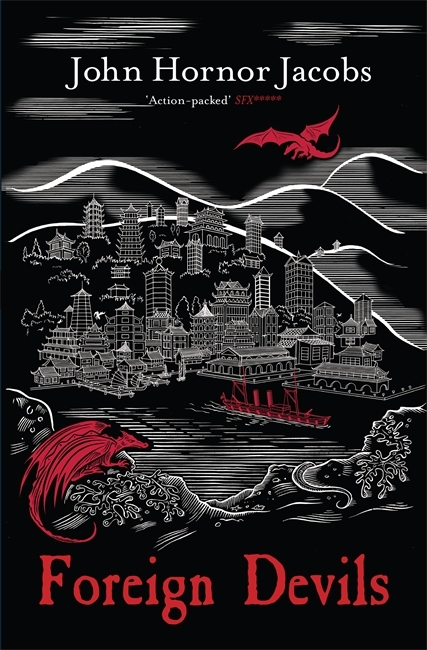 A thrilling new fantasy from an exciting new voice. That’s a really nice cover. Aside from that, it also sounds like a really interesting novel. I’ve met Den, and he was a very nice fellow. His Elf/Orc/Dwarf war manuals were quite fun, and it’ll be interesting to see what his fiction is like. I have high hopes for this. Due to be published in March 2014. These are three of the novels I most want to have read and on my shelves by the end of the year. There are, of course, more titles coming from Gollancz that I have my eye on, but these are just the ones I chose to highlight today. More to come over the year.